Michigan is expected to post a budget surplus of between $279 million and $348 million this year, thanks to stronger than expected economic growth triggered by the federal tax cuts. Additional surpluses of $190 million and $334 million are anticipated over the next two years. Every dollar of the windfall should be pounded into potholes. 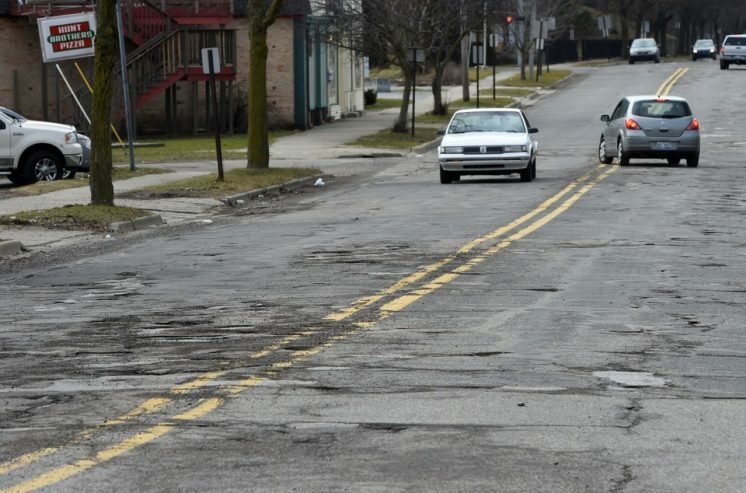 It’s not a lot of money compared to what it will take to bring Michigan’s roads to acceptable levels. But more than $800 million over three years would certainly help. Surface streets throughout Metro Detroit are abysmal, and I imagine that’s true in communities statewide. Target the money to local governments and let them use it to repair surface streets. That’s where the greatest need lies. Yet those smaller roadways are most often at the bottom of the list when it comes to funding. Every lawmaker in Lansing will have an idea for how to spend the mad money, as will every special interest group. And the governor will have his priorities, too. 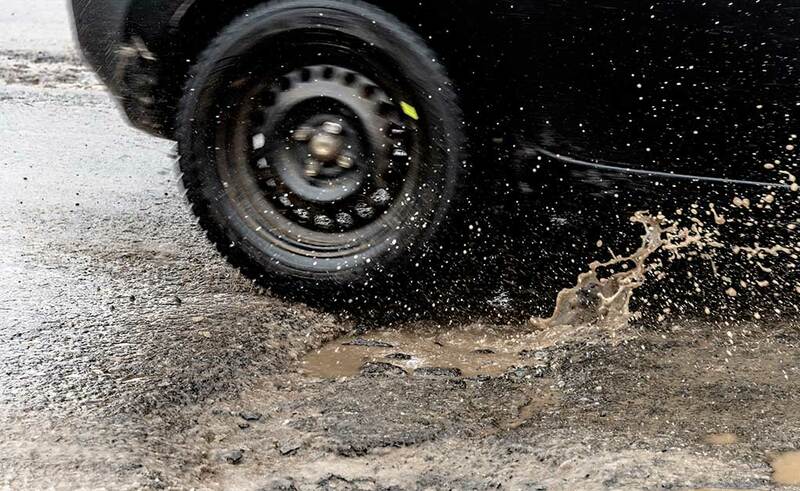 But additional funding provided so far for roads has not eased the pothole crisis. Much more is needed. This is a quality of life issue. The horrid road conditions make living in Michigan that much more unpleasant. Local communities are crying for help to fix their roads. Turn over the surplus to them and let them get to work.